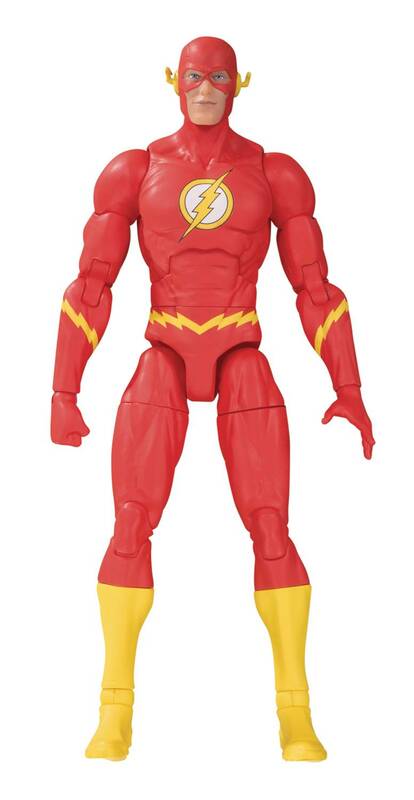 DC ESSENTIALS is a new line of 6.75 inch action figures based on DC characters with universal appeal, accessible to both long-time collectors and those just starting out. 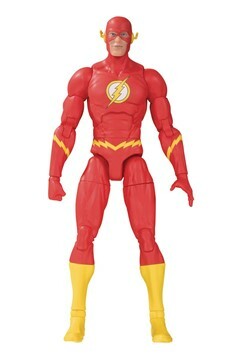 The fastest man alive races back to basics with a lower, more attractive price point and are based on the beautifully intricate designs of Jason Fabok. Features 19 points of articulation!.